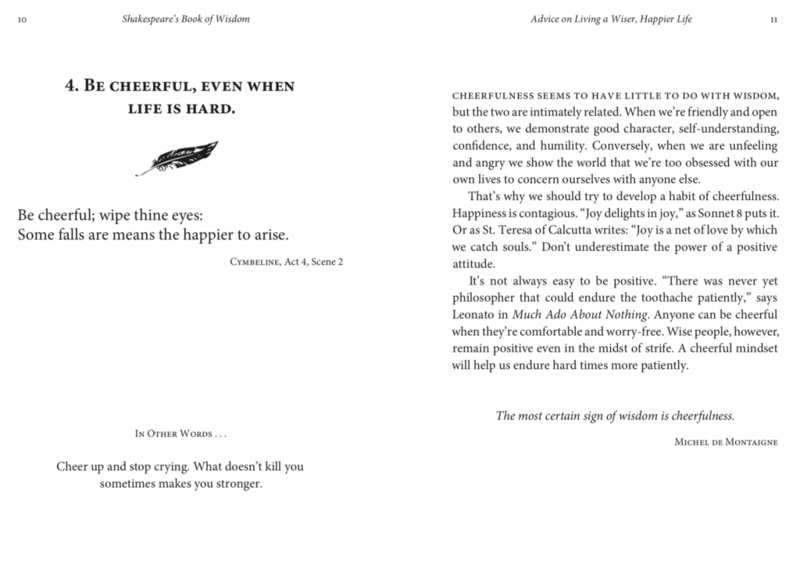 Acting, Writing & Teaching – "Shakespeare’s Book of Wisdom" Is Now Available! My son Soren returns to Rome tomorrow for two more months. What do you do with a talented musician on his last day if you’re a Shakespeare-addicted, wanna-be poet? You make him record your new “Shakespeare Gangster” rap song to a sick beat of the son’s own invention. “BARD TO THE BONE” is the result. You’ve been warned. 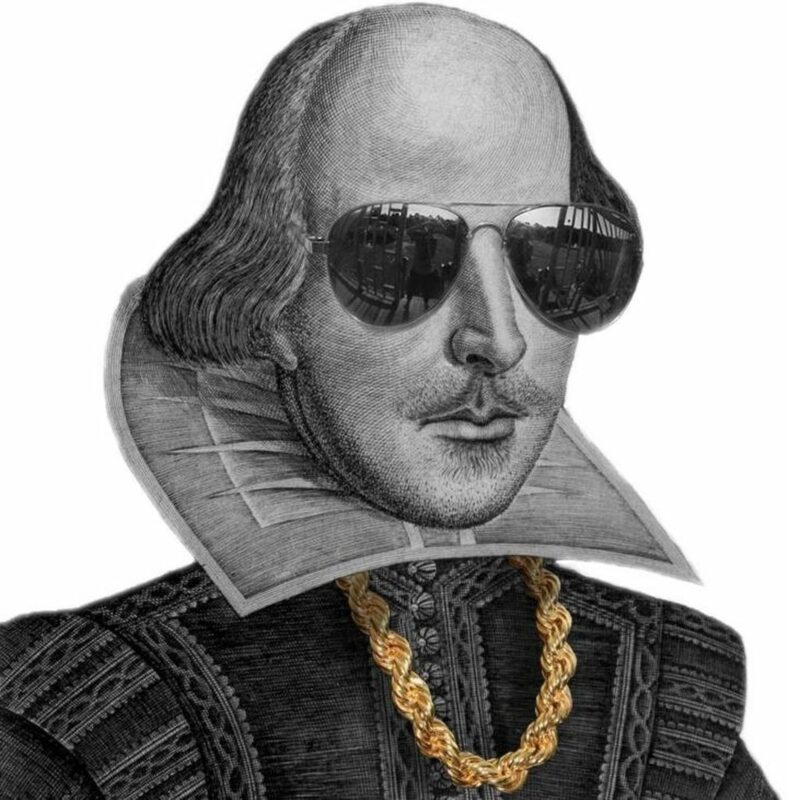 I wrote an article called “How Not to Hate Shakespeare” for the online magazine VERILY. I share my tips on how to get the most out of your next trip to a play (which will be soon, I hope) and I list some of my favorite books and films. Check it out! 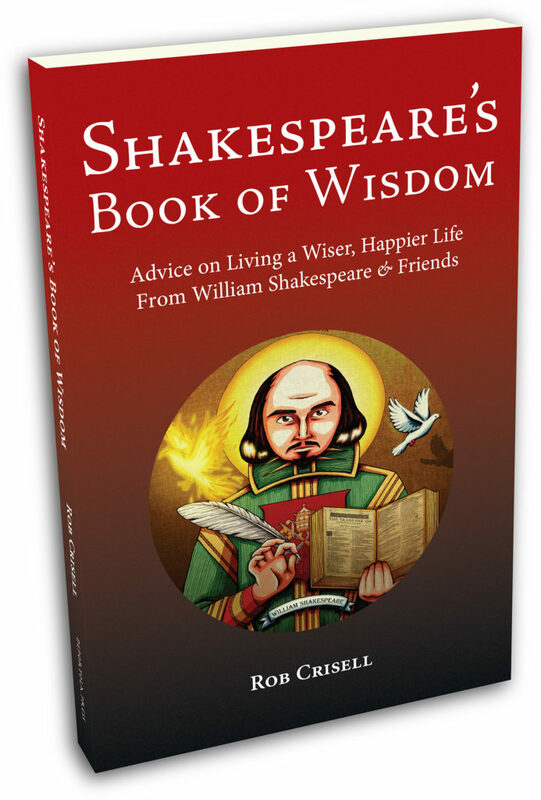 “Shakespeare’s Book of Wisdom” Is Here! 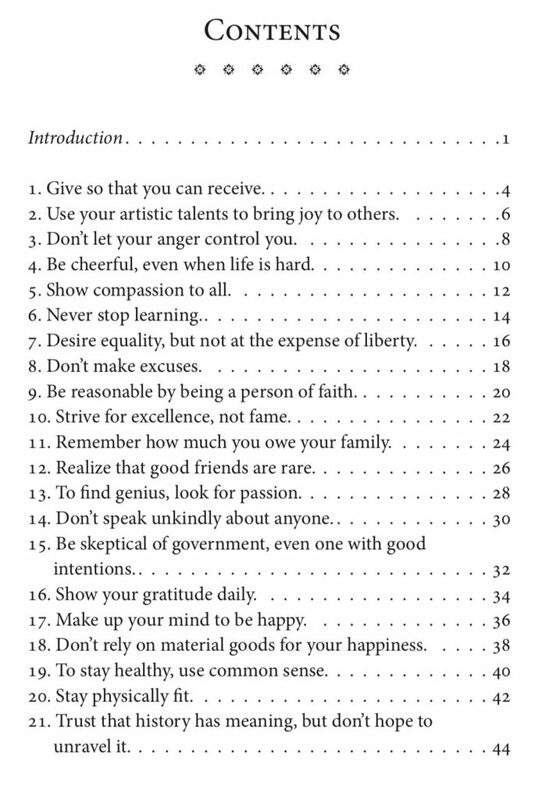 Searching for a meaningful gift for a teenager, young adult, or even yourself? I’ve got you covered. 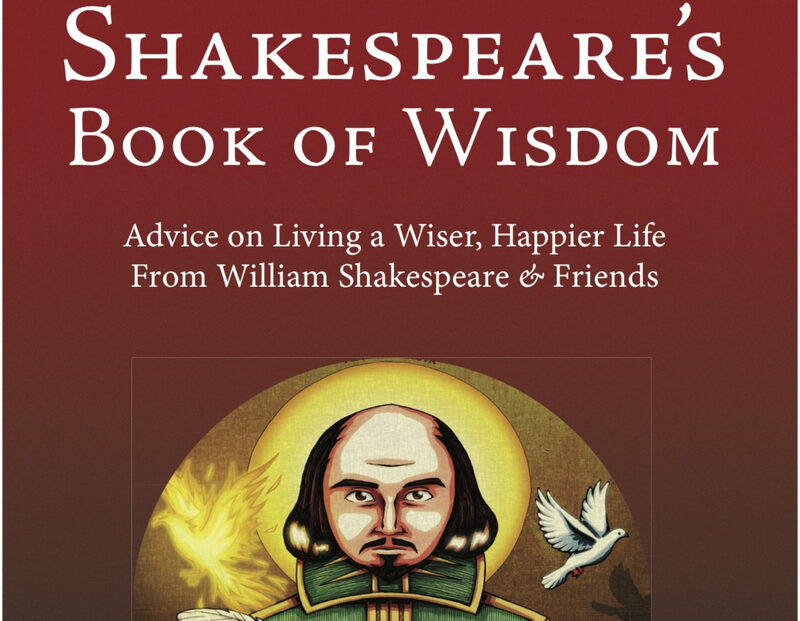 My new book “Shakespeare’s Book of Wisdom: Advice on Living a Wiser, Happier Life from William Shakespeare & Friends” just arrived. You can order through my website (www.robcrisell.com), Pay Pal (https://www.paypal.com/cgi-bin/webscr?cmd=_s-xclick&hosted_button_id=79MKY39C79P7A), or you can send me an email, text, or DM your address and I’ll mail you a signed copy with an invoice. The book is $11, but winds up being almost $15 with tax and shipping. Let me know if you’d like me to inscribe the book to anyone. 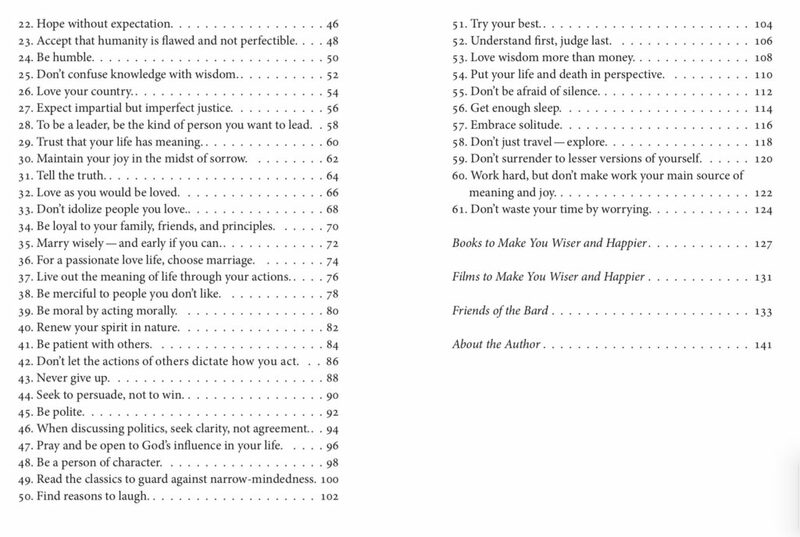 I hope you enjoy reading the book as much as I did writing it. Thank you!